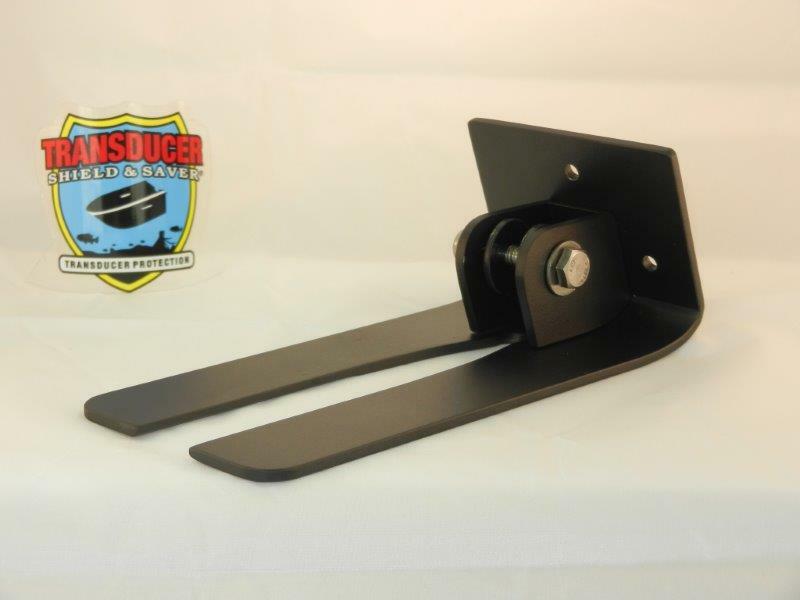 SBB-4 Spring Back Bracket used with factory mounting hardware OR eliminate the factory bracket by adding an Armor Plate to the Spring Back Bracket. 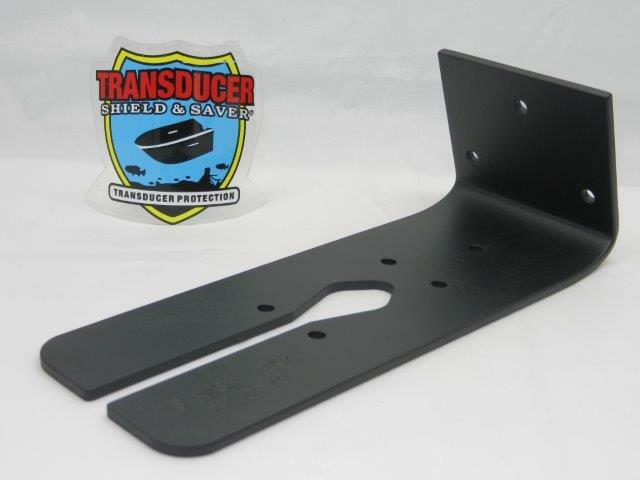 An Armor Plate protects the transducer from front to back and side to side. 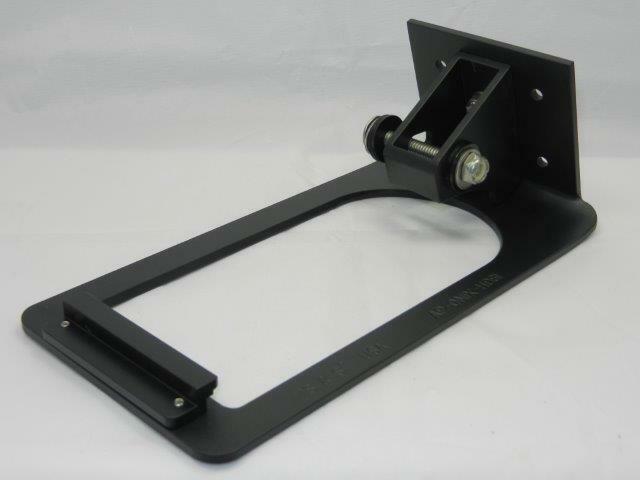 Item # SBB-4 Spring Back Bracket® (Pat. 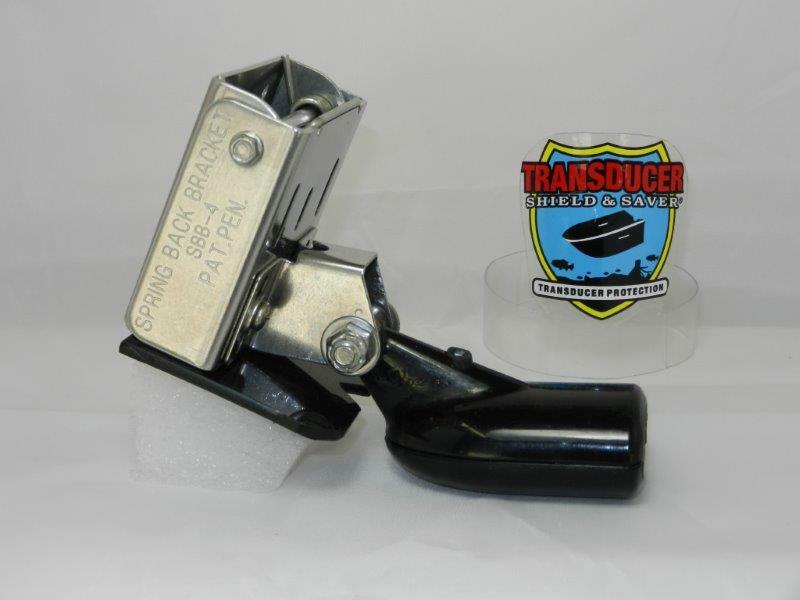 9,361,873) with double torsion spring will automatically return the transducer to its original position once force is released, which in turn protects the transducer from underwater obstruction. 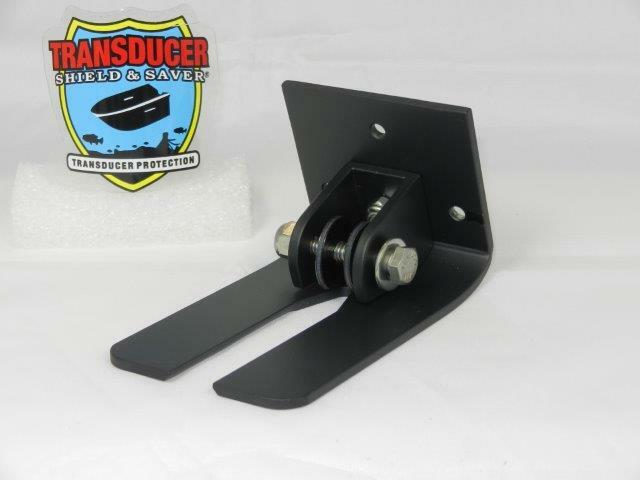 The Spring Back Bracket® is built in Stainless Steel and includes all stainless steel hardware. 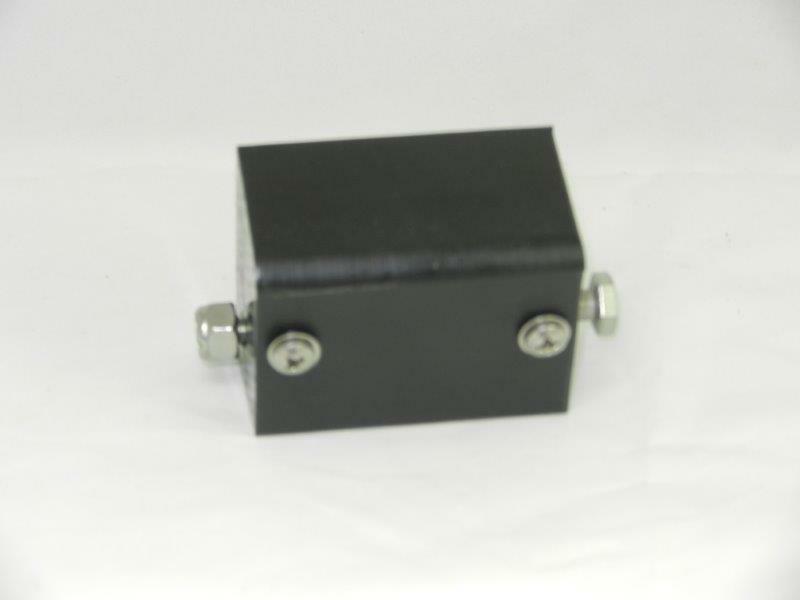 Dimensions: Depth 1″ x Height 2.5″ x Width 3″ This item is ideal for aluminum or fiberglass boats with flat transoms without a jack plate. 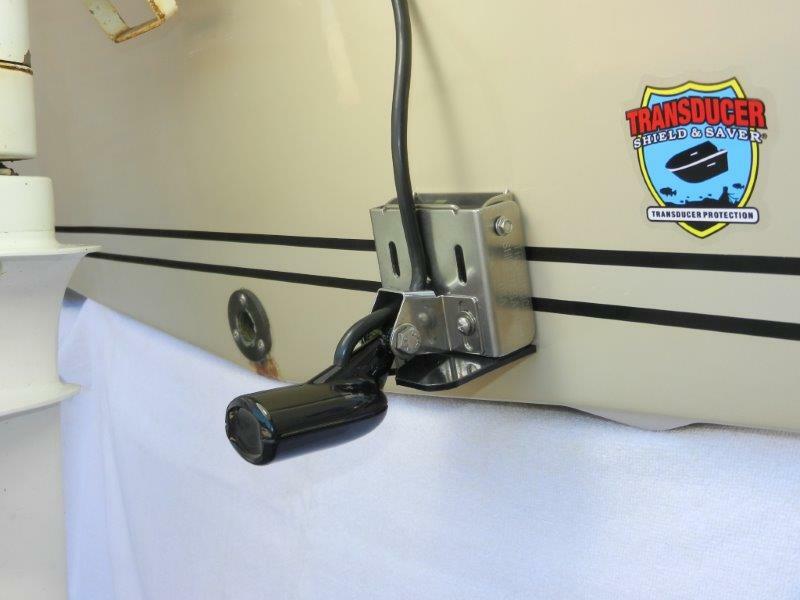 * The polyethylene splash plate improves the water flow to the transducer, minimizes and, in most cases, eliminates that unwanted rooster tail. 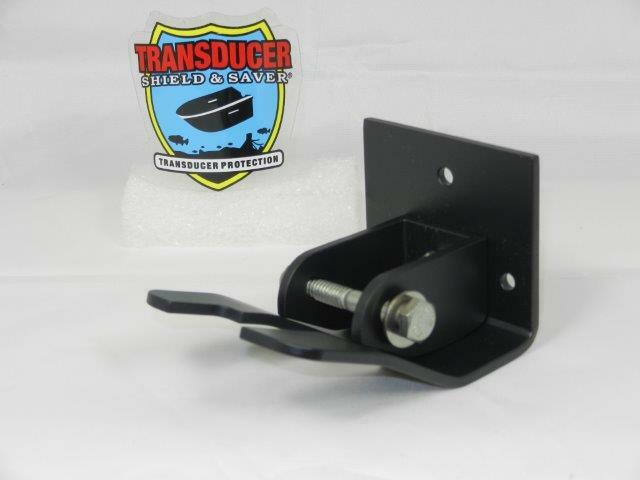 * It can be used with most transom style transducers including Side Image and Structure Scan. 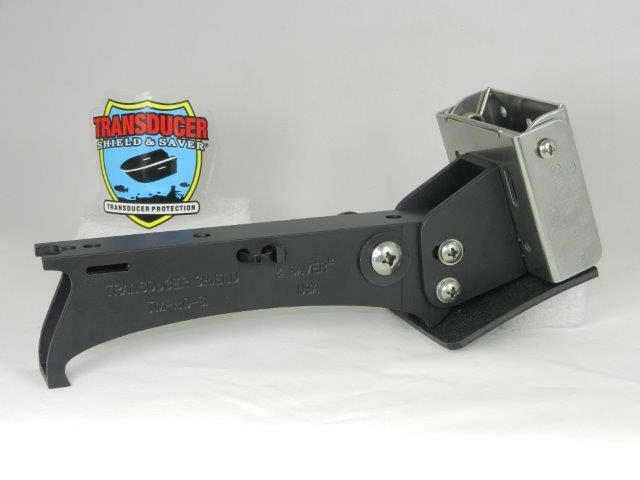 * Safeguard and improve the life expectancy of the transducer arm/knuckle. 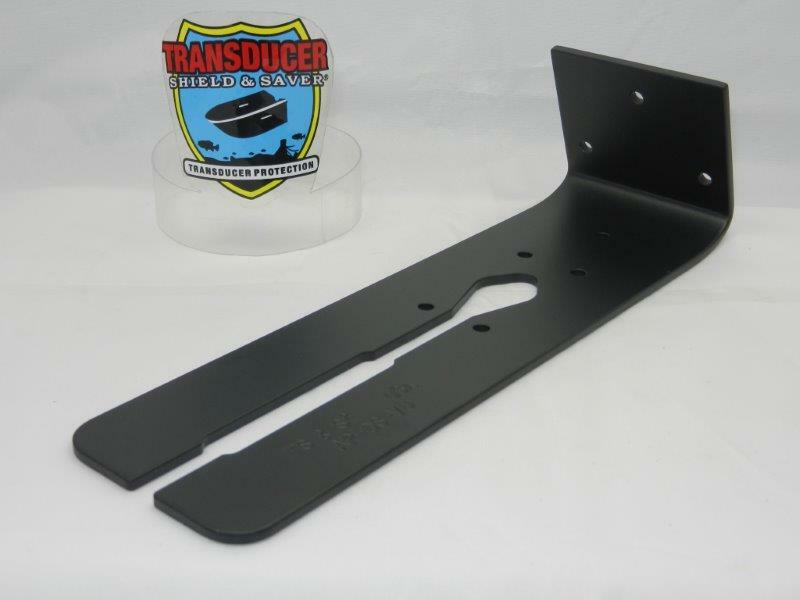 * The SBB-4 is pre-drilled to accept a variety of transducer factory mounting hardware. 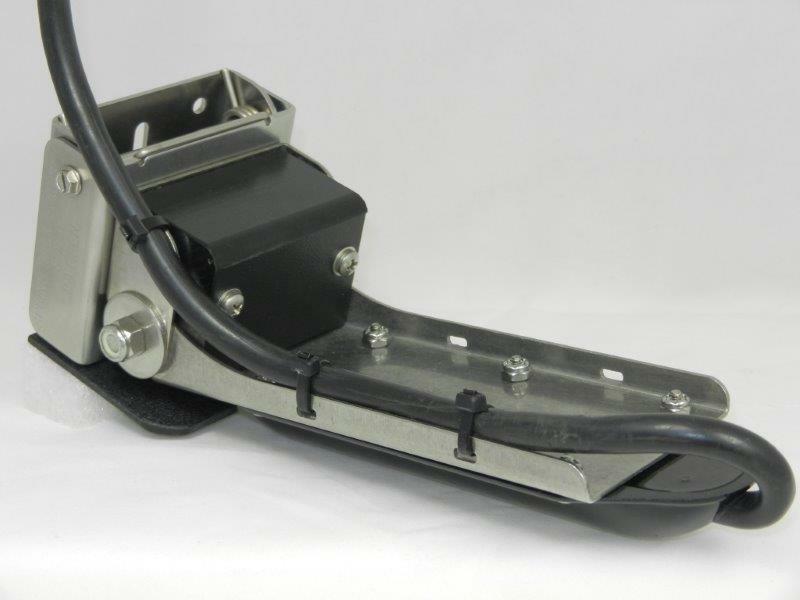 * The SBB-4 bottom plate has a selection of slots and holes to fine tune the transducer position & finally lock down. 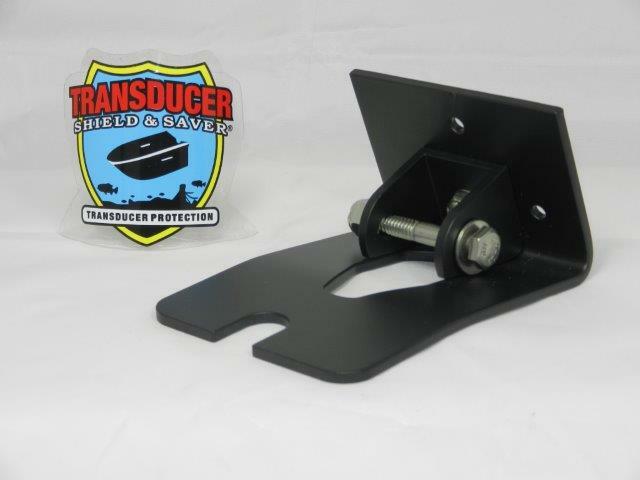 *Block-HDSI will help to prevent the factory bracket from pivoting upward on the transducer-arm when struck by an underwater object. 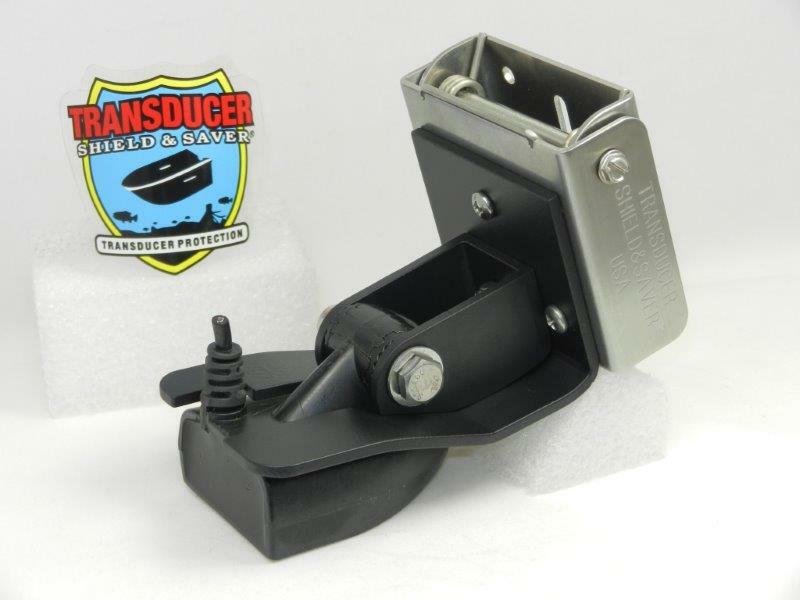 The block is designed specifically for Humminbird HDSI XHS-HDSI-9-180 T Transducer only. 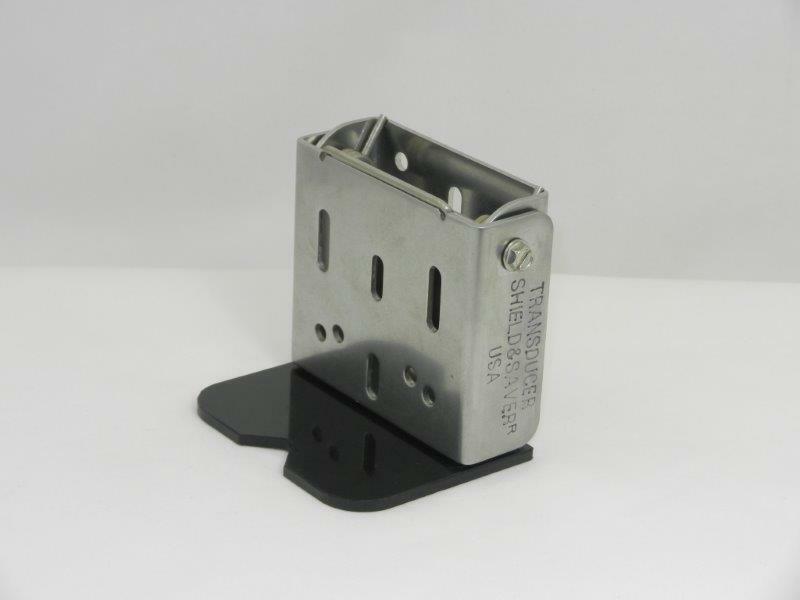 *Block-LSS1-2 will help to prevent the factory bracket from loosening and pivoting upward when struck by an underwater object. 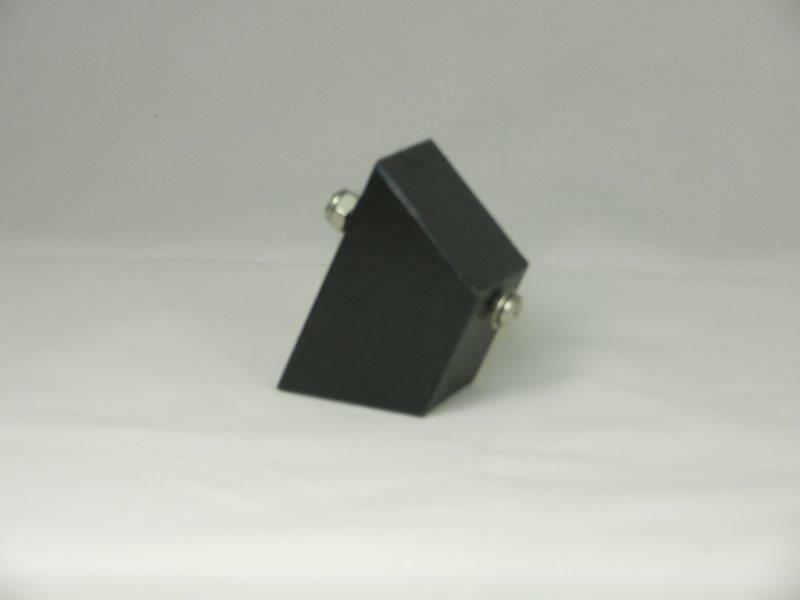 The block is designed specifically for Lowrance LSS1 or LSS2 Structure Scan Transducers only. 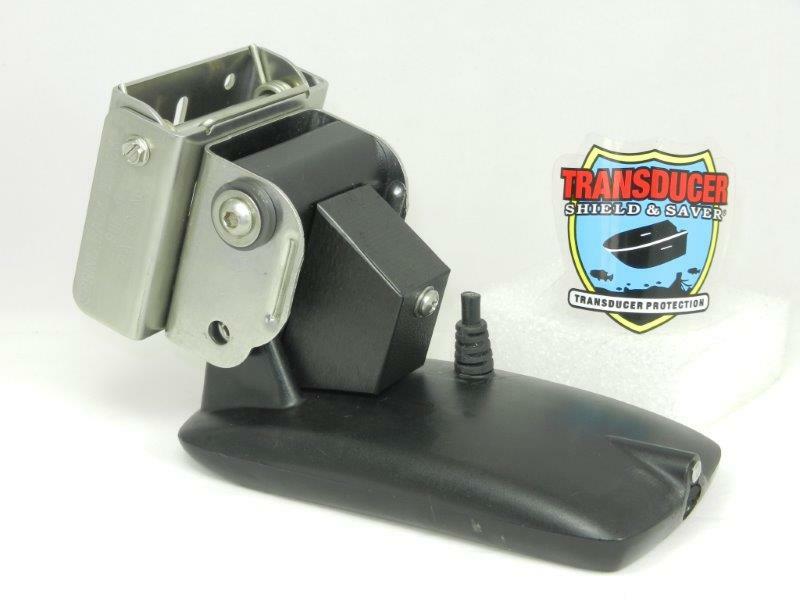 *Armor Plate to protect the transducer from side to side and front to back impact.